Each year when Christmas rolls around there are a few films that I like to watch. 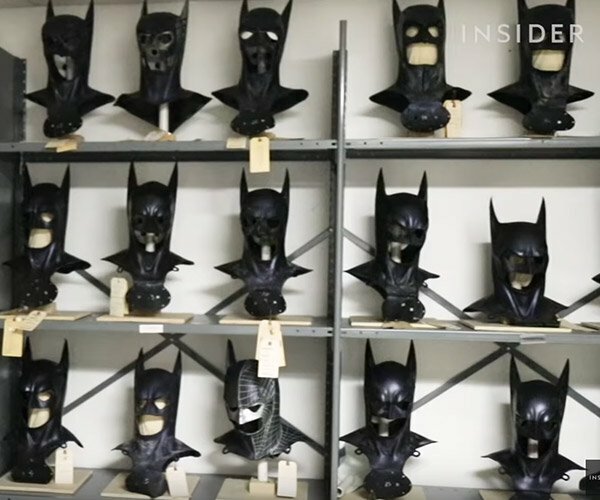 One of them is National Lampoon’s Christmas Vacation, because Chevy Chase. The other is A Christmas Story with Ralphie and his quest to get a Red Rider BB Gun, even though he very nearly shoots his eye out. One of my favorite parts of that movie is when the dad wins the major award and gets the hideous leg lamp. It’s FRA-GIL-AY!, which means the lamp is likely Italian. 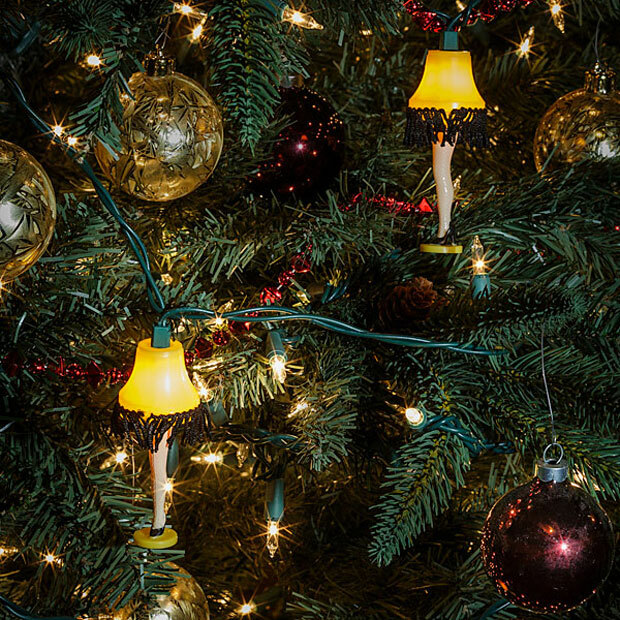 If you like that movie, you will recognize these leg lamp light string lights right away. Each string of lights has ten legs on it with real fabric on the lampshades. They are good for indoor or outdoor use. Each leg is 3.5-inches tall and the string is 10-feet long. 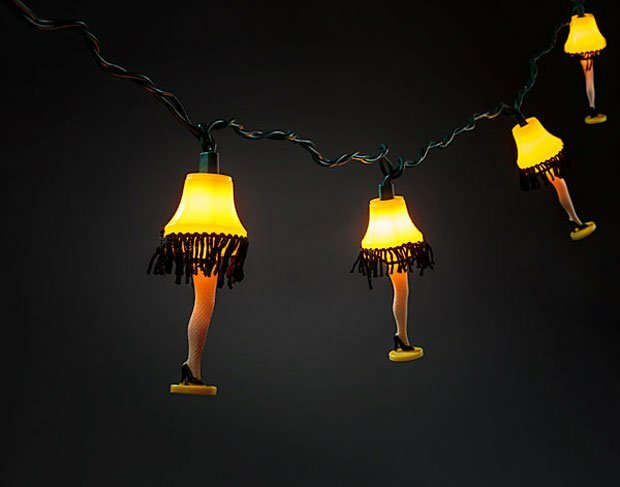 You can get a single string of leg lights for $24.99(USD) at ThinkGeek. Repair glue not included.